If I would explain engine in short definition then it could be,"It's a machine that converts one or the other form of energy into mechanical energy". But it's not what we just need to know. So let's talk about how engine came into existence, what was its need and how it evolved over decades. Ages ago what we saw was the discovery of wheels and that was the start of the idea of making vehicle. A mechanism that carries a load from one place to other is called vehicle is what we say in a simple way. So people with the help of wheels made a mechanism that would carry the load from one place or other and that would ease their work. But still, there was the thought in mind of making it way more easier like something which decreases the manpower to be used to move a vehicle. So there started the need for the engine. It was the first century BC. Use of water wheels in plants spread all through the Roman Empire all through an accompanying couple of several years. Some were extremely staggering, with supply conductors, dams, and conduits to keep up and channel the water, toothed-wheels (Gears) made of wood and metal were used to control the speed of rotation. This clicked in the mind of engineers and especially James Watt, which in turn gave our first engine,"Watt Steam Engine". 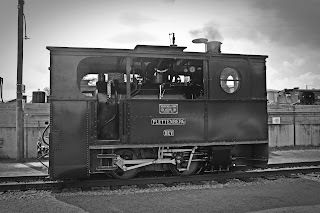 This Engine was mainly used in locomotives for railway transportation. 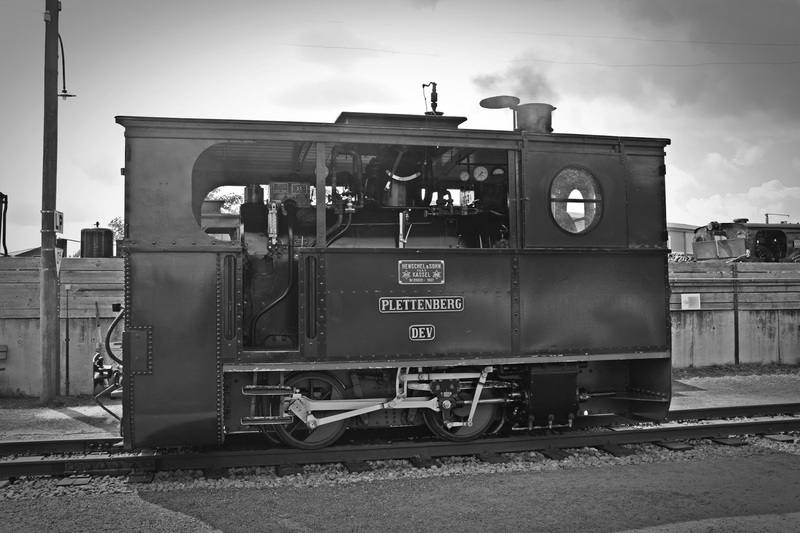 The first era was the era of the steam engine which we know was mostly used in railways. People were trying to make it more efficient. The major change in improving of the design was made in the 18th century(1712) and was named Newcomen Steam Engine. Then there was the time they started thinking of internal combustion engine whose invention was lately successful in the 1860's by Etienne Lenior. In 1877 the Otto cycle was equipped for giving a far higher capacity to weight proportion than steam motors. Now it was the time of entry of automobile so there increased the demand for a lightweight, powerful and more efficient engine. People started focusing on these types of engine when Karl Benz created the first commercially successful automobile. 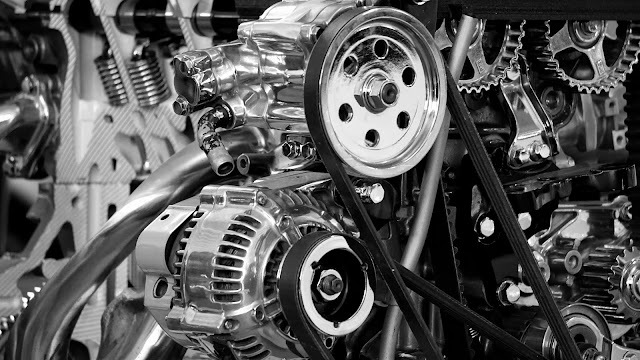 1) Combustion Engine: They are the heat engines driven by heat of the combustion process. The major types are: [a] Internal Combustion Engine ; [b] External Combustion Engine ; [c] Air-Breathing Combustion Engine. 2) Electric Motor: It uses electrical energy to produce mechanical energy. This usually occurs through the interaction of magnetic fields and current-carrying conductors. 3) Pneumatic Motor: It is a machine that converts potential energy in the form of compressed air into mechanical work. They generally convert the compressed air to mechanical work through either linear or rotary motion mechanism. 4) Hydraulic motor: The power generated in these type of engine are using pressurized fluid. This type of engine can be used for transporting heavy loads. This post was just to put light on the introduction and history of how the engine was invented. Am gonna be explaining each and every part of engine about how it works, which type is best and many more in upcoming posts with Engine tag. I hope you like this part which clarifies you how the idea of the engine came to mind and how it evolved over decades. Do share your views in the comment and feel free to ask any doubt. You can start discussion in DISQUS tab near the comment box. SUBSCRIBE TO OUR NEWSLETTER FOR BEING UPDATED ABOUT UPCOMING POSTS. YOU CAN LIKE OUR FACEBOOK PAGE TOO FOR BEING UPDATED! Guys, Do share your views!! It's very nice of you to share your knowledge through posts. I like to read stories about your experiences. They are very useful and interesting. I am excited to read the next posts. I'm so grateful for all that you've done. Keep plugging. This game is my all time favorite to play, it's a great time killer and by far in my opinion the best strategic game out there. Graphics are amazing, in game resources and defensive setups are amazing, even the different operations.